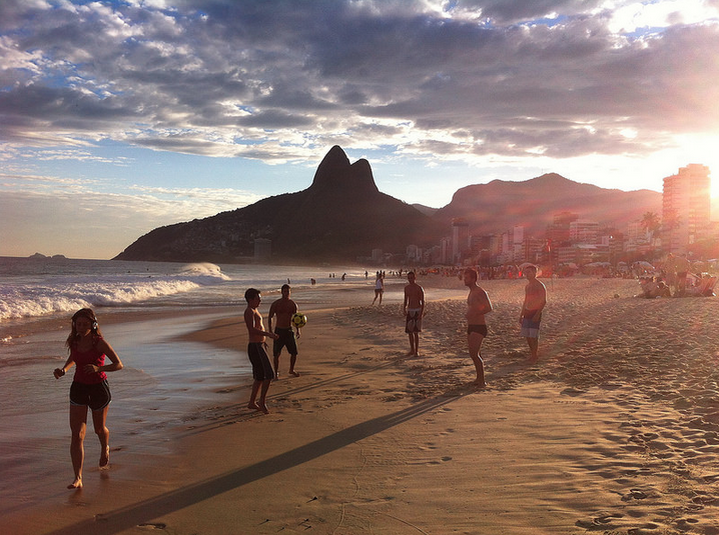 In the Winter, we head south to Brazil (which is actually Summer in Brazil). The weather is perfect and the environment is ideal for our unique travel-learning programs. Students can choose among a wide variety of courses and engage in professional and cultural visits in a safe and fun setting. 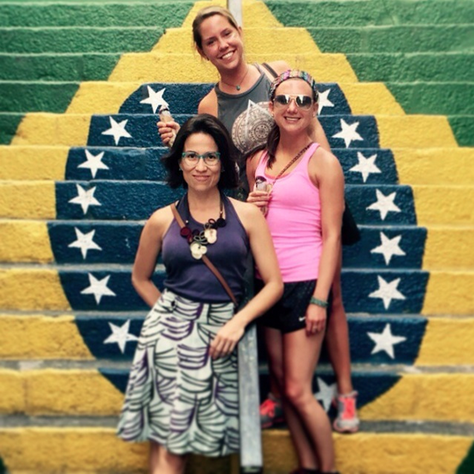 ​​Study abroad in Latin America this Winter Break and earn up to 6 academic credits from ESPM, the #1 ranked marketing and communications school in Brazil. 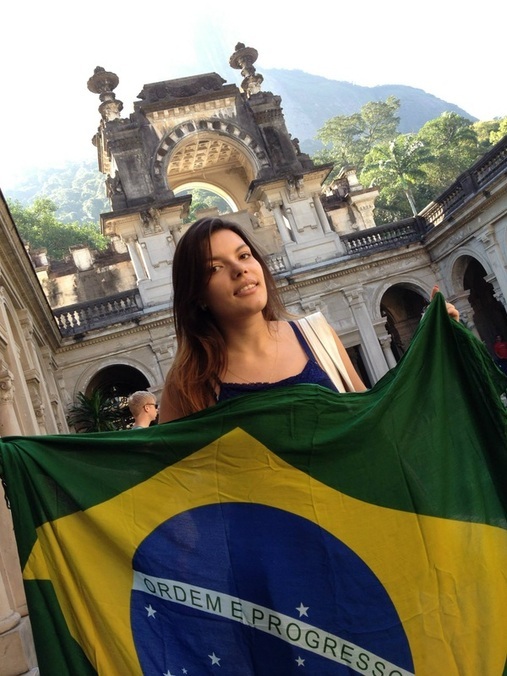 ​Using the unique Brazilian location, we seek to carefully integrate real-world experiences back into the classroom. Students will engage in cultural and professional visits in each city we visit, and our professors will help students to better understand how current events are inter-related with our course materials. Students will have classes with local professors, meet local tour guides, and engage with local citizens. Depending on the course they select, students may be sent on assignments to interview local people about current issues or cultural perceptions, and then will return to the classroom to debate and discuss, and to have that experience integrated back into the classroom discussions. 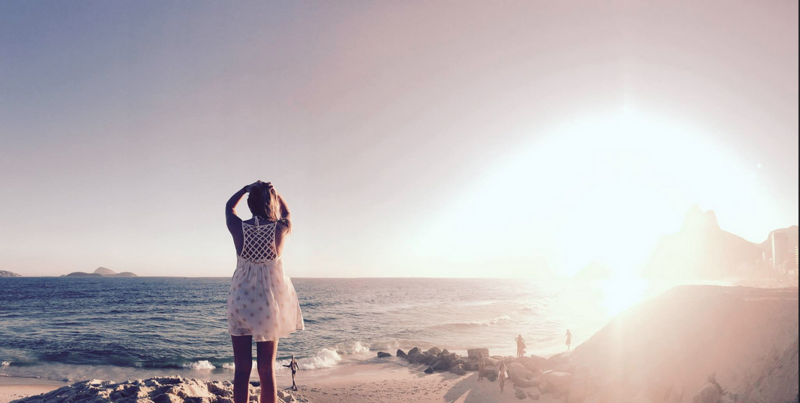 ​A chance to travel. Where else do you get a chance to visit the two most important cities in Brazil + one of the most beautiful beach cities in one program? What are the days like? For cultural excursions, our goal is to keep your busy and engaged. We are always planning something; from private tours in different cities, to evenings out, to museum visits and more. Confirm your spot in the program. Students with a lower GPA should submit an additional letter of reference, preferably from a professor, along with a brief letter explaining the circumstances of the lower GPA. 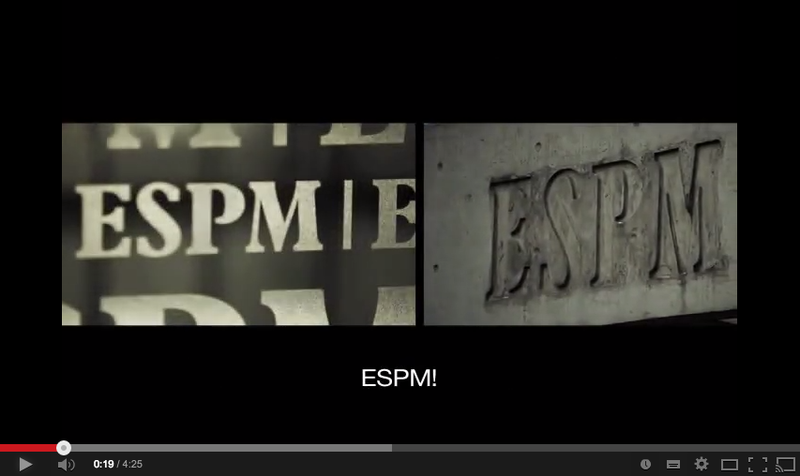 The Summit program in Brazil is hosted and organized by ESPM (Escola Superior de Propaganda e Marketing), the #1 ranked marketing and communications university in Brazil. Participating students will be officially enrolled in ESPM, and upon completion of the program, will receive their grades, and transcripts issued directly from ESPM . Starting with one week on campus in Porto Alegre at our host university, students will then travel as a group to Florianópolis for a long weekend, before flying to Sao Paulo. 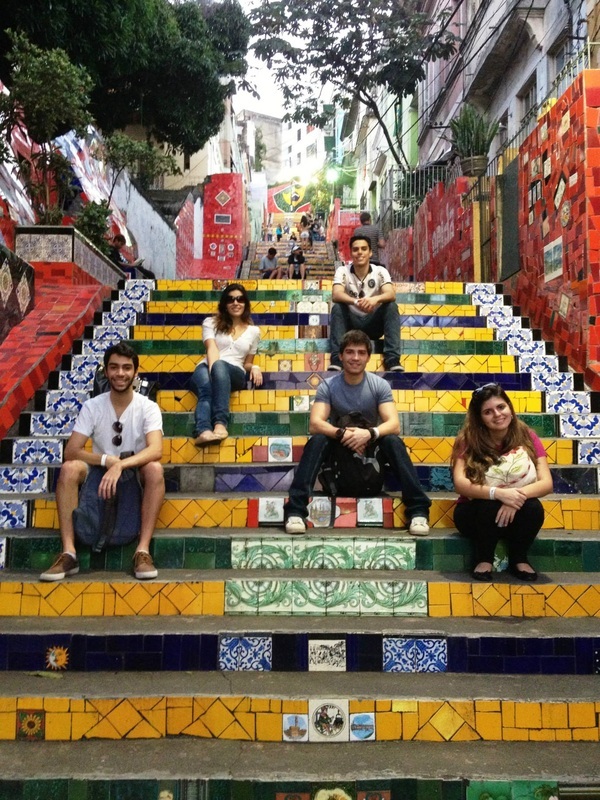 In Sao Paulo, students will continue taking courses on-campus at our host university. 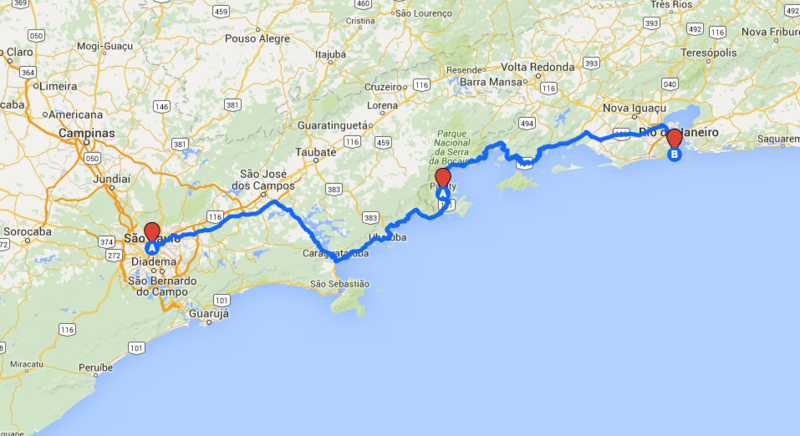 For our second long weekend, students will travel as a group to Paraty along the "Green Coast" to Rio de Janeiro. Once in Rio, students will take their final week of courses (again, on campus at our host university) before flying home on the 23rd. I would 100% recommend this program to other Iowa students. 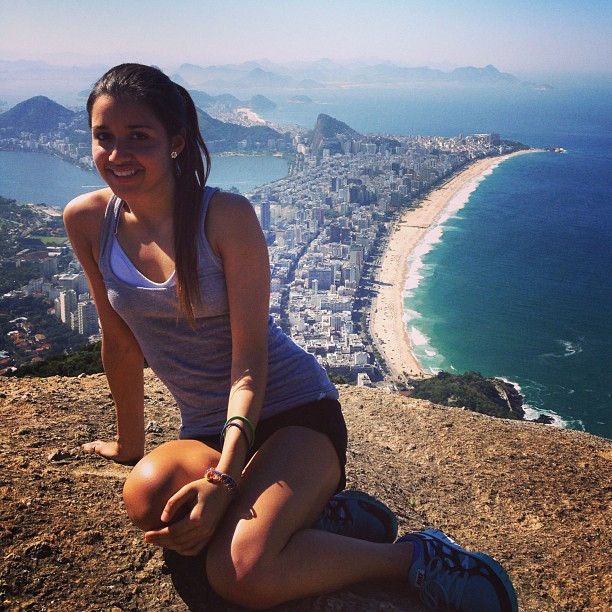 I have learned so much about Brazil and will carry that with me for the rest of my life." The average age of our students is approximately 19-23 years old, although recently-graduated and graduate students are also welcome to apply. Students can come from any university. 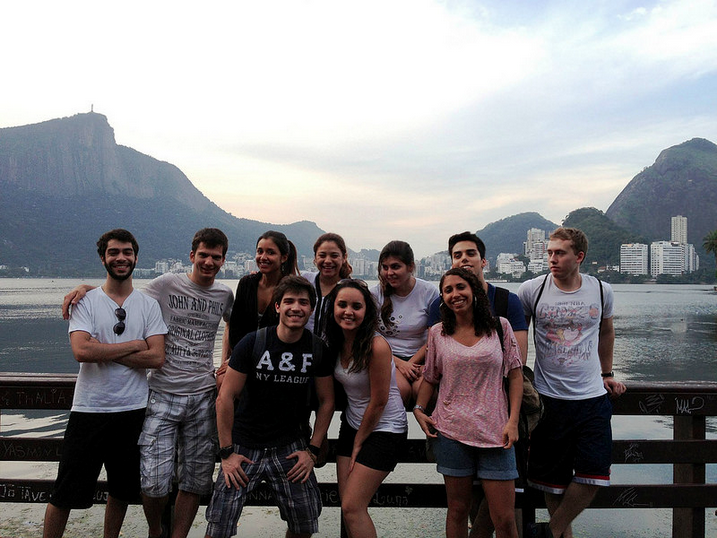 Recent students came from across the USA, and from Europe (France, Denmark), Brazil, India, Mexico and more. 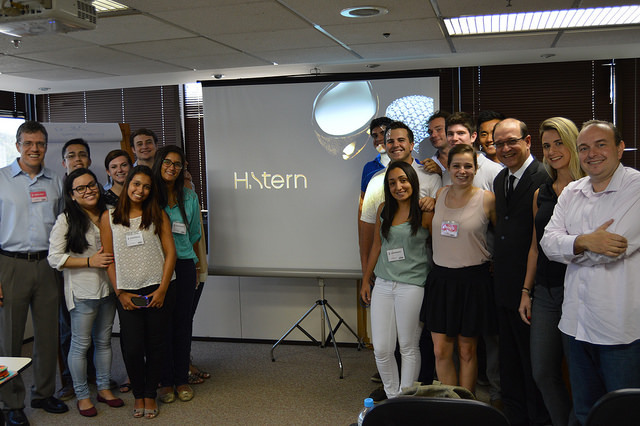 We have had students from NYU, Miami University, The University of California Berkley, Florida International University, The University of Vermont, University of Iowa, Hofstra, Seton Hall, University of Texas, and more. Please see our guide to credit transfers and review the recent list of alumni and the full list of universities. See also our Testimonials page with student reviews.